The Odoo server is forced to be UTC. The rendering of datetime values in the user’s timezone is meant to be done on the client-side exclusively. 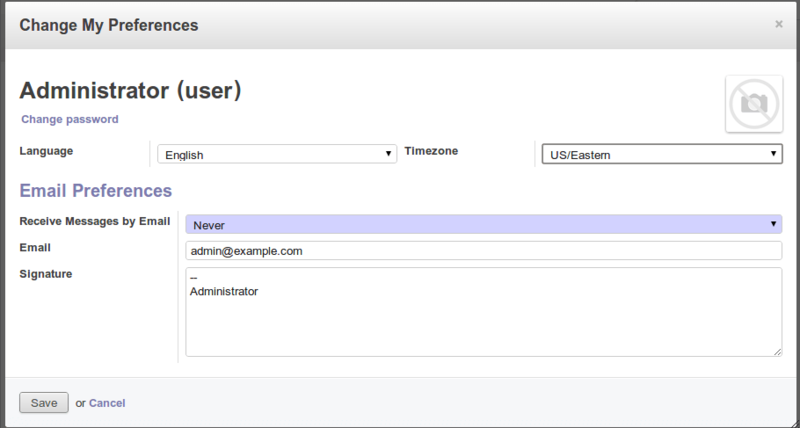 You can configure the timezone per user in the user’s “Settings” panel.